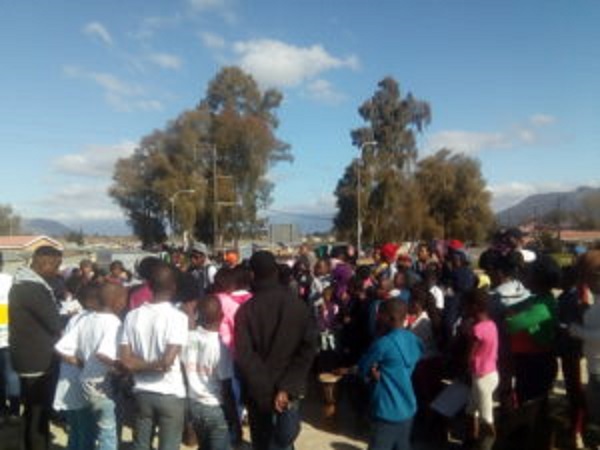 VPUU teams got involved by doing their 67 minutes for Mandela Day this Tuesday – from open mic events, to clean-ups and helping out at local old age homes, they did us proud. Mandela Day is celebrated on 18th July as an enduring legacy of Nelson Rolihlahla Mandela’s hopes for a just and equal South Africa. People are encouraged to spend 67 minutes paying it forward to make the world a better place. This year’s call to action was themed #actionagainstpoverty. 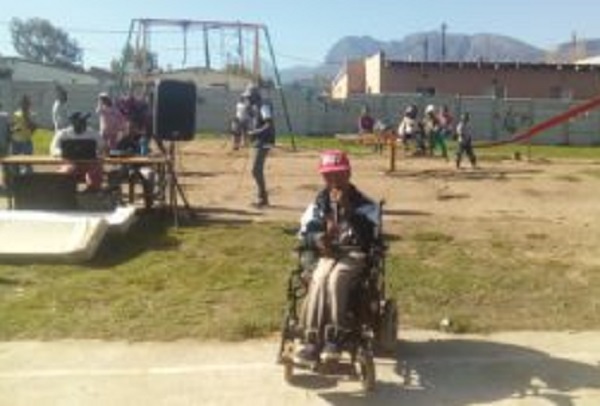 Acting within some of Cape Town’s poorest communities, our VPUU representatives did a good job at making their spaces better for the day. However, they take Mandela Day further – for them, its Mandela Day every day! Our teams on the ground work tirelessly day in and day out to transform their communities for the better. 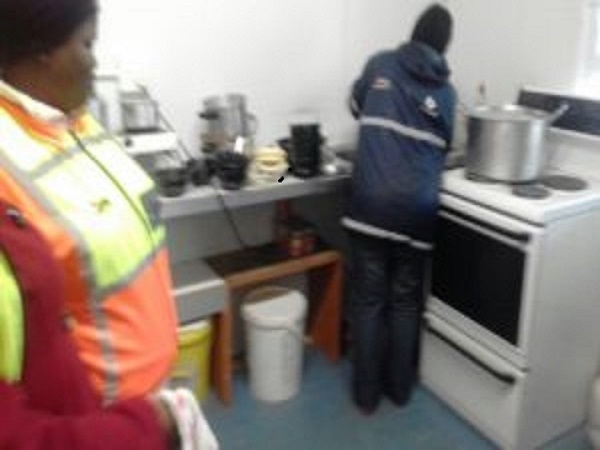 In Nyanga, the Neighbourhood Watch visited a local community day house called Noluthando Senior Club that serves lunch, and provides activities such as beading and needle work, to old people from the community. They noticed that they’d never seen anyone helping out there before, so they decided they would. They helped in the garden and the kitchen to serve up lunch to their community elders. 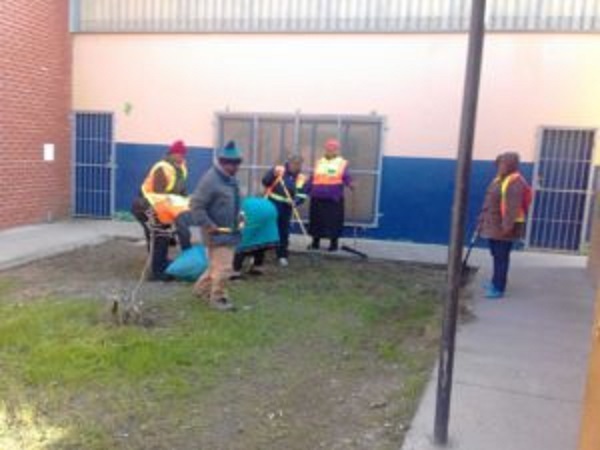 The KTC Neighbourhood Watch in Gugulethu cleaned up the grounds of the KTC Community Hall. Neighbourhood Watches are a vital part of the work VPUU does to address safety and violence. They patrol their ‘hoods and accompany pavement commuters to work or school. They are available for community consultation and problem solving. They collect community data and report public infrastructure faults (such as blocked drains and broken lights) to the relevant authorities. We’re really proud of the work and initiative they take on a daily basis to keep their communities safe. 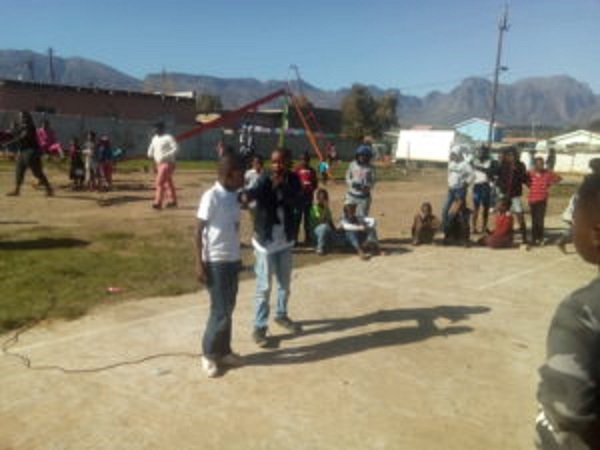 In Paarl East, the Placemakers partnered with Dream Zone Kwaito Music Development and the Our Future Dance Group. They put on an amazing “Sophia Town Style” Event in the Groenheuwel Library Park. The full day event included an outdoor theatre open to anyone who wanted to perform (with the theme The Power of South African Character), African Soul/Kwaito music and dance, and a Jemba Drum workshop. The Placemakers also run weekly space activations aimed at youth, including Friday Open mic nights, and after school activity programmes. We are really proud of our teams throughout the areas we work in for the effort they put into making safer spaces for communities to live and play in. Do you want to #getinvolved to make every day a Mandela Day too?